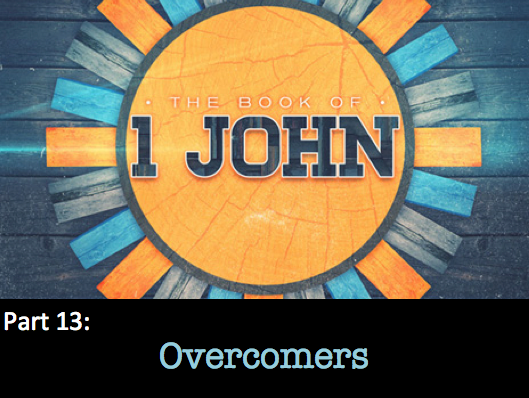 John has told us that we have overcome the world through Jesus Christ, the Son of God. But how do we know that Jesus is, indeed, the Son of God? This is an important question and John tells us that we can be sure who Jesus is because of the testimony of God. Last week John told us that we should have confidence because we have overcome Satan, death, and the world because of Jesus. But how do we know that Jesus is actually who he says he is? John addresses that incredibly important question in our passage this Sunday. To prepare, read 1 John 5:5-12. Just a reminder: If you are preparing a box for Operation Christmas Child, you need to turn it in this Sunday! 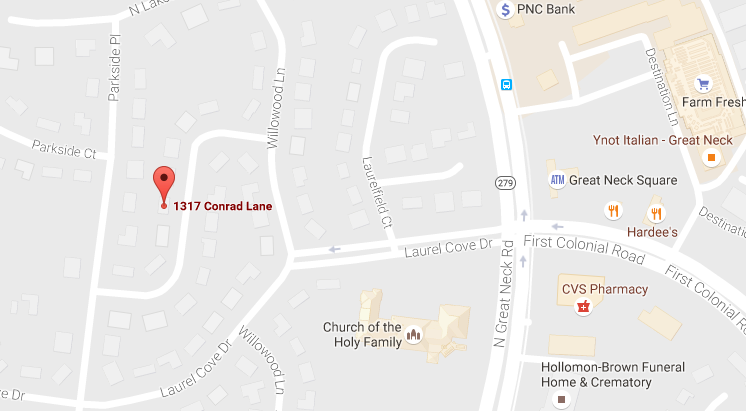 Where: At the Haupt’s house located in Laurel Cove at 1317 Conrad Lane. In this passage, John tells us that, as believers in Jesus Christ, we are “overcomers”. What does that mean? How come I don’t fell like an “overcomer” so much of the time? What have I “overcome”– and how? If so, John has some words of wisdom for you this week. (If not, come anyway, you feel that way soon!) We have more going for us than we can image! To prepare, read 1 John 5:1-6. There is NO BIBLE STUDY on Wednesday, October 26th. You may notice that this looks a lot like last week’s post… That’s because it is (except for these words). The storm cancelled our service, but we are back this week to pick up in our study of 1 John. Well, here we go again. 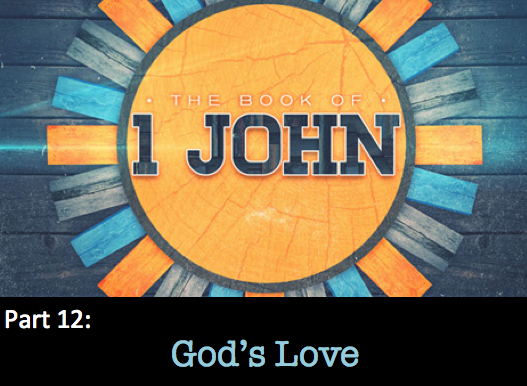 John is going to use the words “love one another” 3 times in the passage we are looking at this Sunday. Why do you think he keeps repeating this? I think it is because we have a hard time doing it. To prepare, read 1 John 4:7-21… Then read it again. These are powerful words that we can only understand with the help of the Holy Spirit. This Sunday we will continue our series on the Book of 1 John. In this passage, John makes it clear that there are spiritual forces that are battling each other. How do you know what is true and what is not true? John says we are to “test the spirits”. What does that mean? Why is it important? How do we do it? There are a lot of voices around us trying to get our attention and trying to communicate information. How can you tell if the message they are sending is true or good? It sounds easy to do, but, in reality, it isn’t. John is going to help us learn how to “test the spirits”.